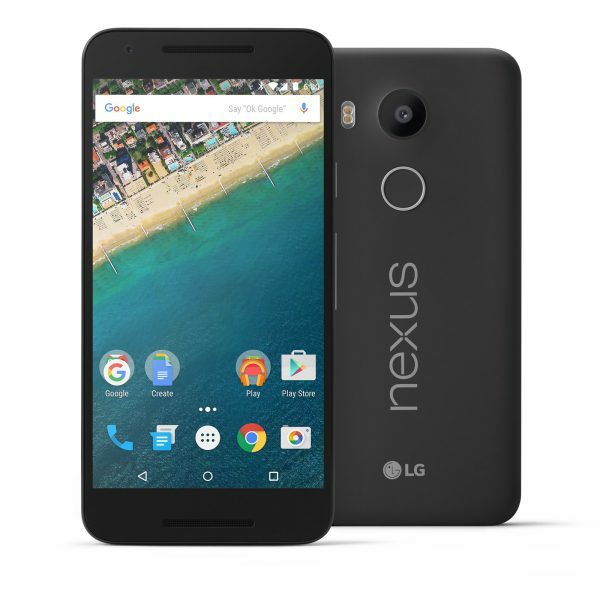 The LG Google Nexus 5X is the latest entrant in the Nexus lineup of smartphones. While the Nexus 6P is an expensive smartphone, the Nexus 5X is an affordable smartphone with prices starting at $379. Listed below are the top 10 best LG Google Nexus 5X cases and covers. 1. 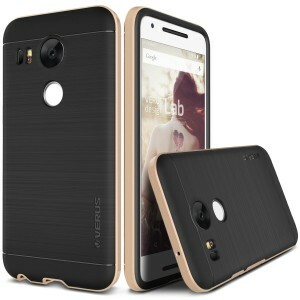 Verus High Pro Shield LG Nexus 5X Case: The Verus High Pro Shield LG Nexus 5X Case looks good and feels great in the hand with its brushed metal texture. 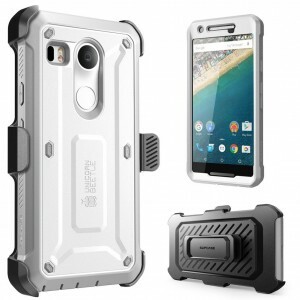 The case also provides all around protection to the Nexus 5X. The Verus High Pro Shield LG Nexus 5X Case is available in 5 different colors. 2. i-Blason Armorbox LG Google Nexus 5X Case: The i-Blason Armorbox LG Google Nexus 5X Case is slim, lightweight yet offers excellent protection to your smartphone. The i-Blason Armorbox LG Google Nexus 5X Case offers extreme protection from drops, bumps and scratches through its impact resistant bumpers and built-in screen protector. The i-Blason Armorbox LG Google Nexus 5X Case is available in 3 colors. 3. Supcase Unicorn Beetle Pro Series LG Google Nexus 5X Case: The Supcase Unicorn Beetle Pro Series LG Google Nexus 5X Case is easy to install/remove. The case is equipped with a 360-degree rotatable belt clip holster to let you conveniently carry your smartphone. 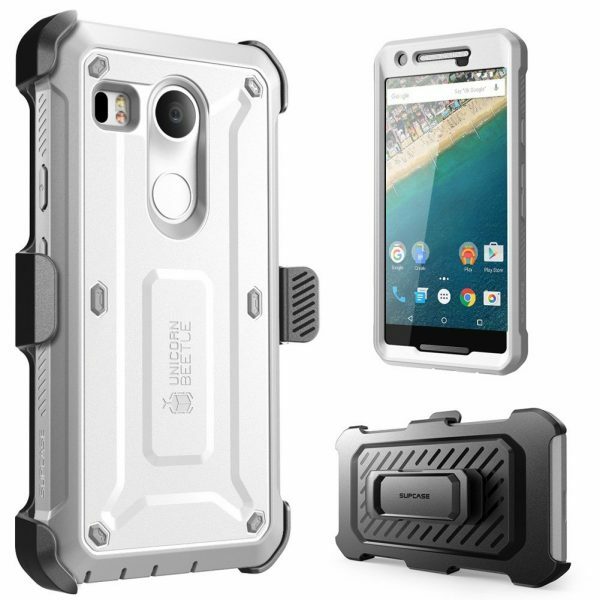 The Supcase Unicorn Beetle Pro Series LG Google Nexus 5X Case is available in 3 colors. 4. 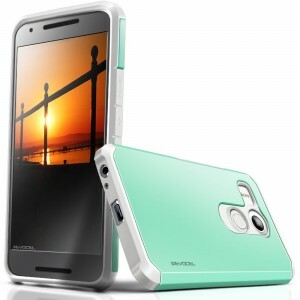 Tudia Slim-Fit Merge Dual Layer Protective Case for LG Google Nexus 5X: The Tudia Slim-Fit Merge Dual Layer Protective Case for LG Google Nexus 5X is made from polycarbonate and TPU rubberized gel skin. The case is slim, sleek and offers a perfect fit to the Nexus 5X. 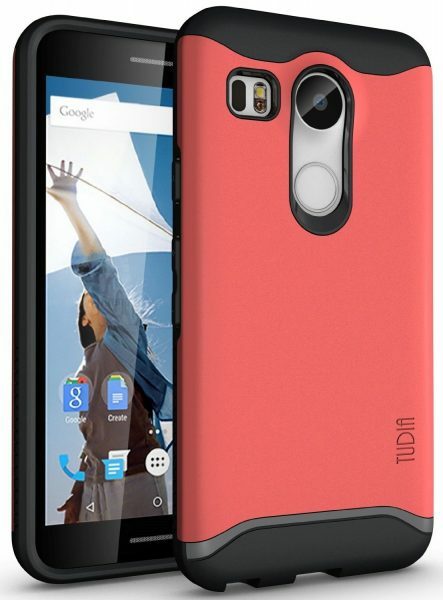 The Tudia Slim-Fit Merge Dual Layer Protective Case for LG Google Nexus 5X is available in 4 vibrant colors. 5. 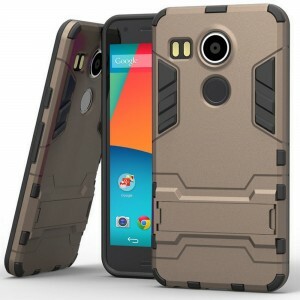 Evocel LG Google Nexus 5X Hybrid Armor Protector Case: The Evocel LG Google Nexus 5X Hybrid Armor Protector Case looks good with its dual-color scheme. The bumpers provide adequate protection to your smartphone from drops, bumps and shocks. 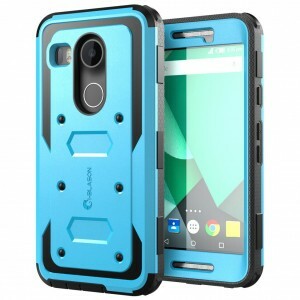 The Evocel LG Google Nexus 5X Hybrid Armor Protector Case is available in 7 different colors. 6. 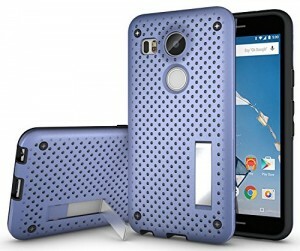 Hyperion LG Google Nexus 5X Case: The Hyperion LG Google Nexus 5X Case has a unique design with vents to dissipate the heat radiated from your smartphone. The Hyperion LG Google Nexus 5X Case is available in 6 different colors. 7. Cruzerlite Bugdroid Circuit Case for LG Google Nexus 5X: Show your geeky side with the Cruzerlite Bugdroid Circuit Case for LG Google Nexus 5X. The Cruzerlite Bugdroid Circuit Case for LG Google Nexus 5X is made from shatterproof, scratch resistant TPU and is available in 8 different colors. 8. Caseformers Ultra Slim LG Google Nexus 5X Armor Case: The Caseformers Ultra Slim LG Google Nexus 5X Armor Case is very attractive with its striking design. The built-in kickstand lets you conveniently consume media on your Nexus 5X. The Caseformers Ultra Slim LG Google Nexus 5X Armor Case is available in 6 different colors. 9. Diztronic LG Google Nexus 5X TPU Case: The Diztronic LG Google Nexus 5X TPU Case is ultra-thin, lightweight and gets a soft touch full-matte finish. 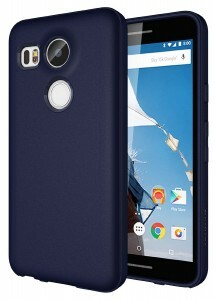 The Diztronic LG Google Nexus 5X TPU Case is available in 3 colors. 10. 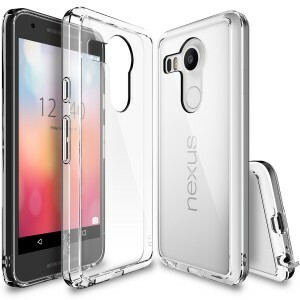 Ringke Fusion Crystal View LG Google Nexus 5X Bumper Case: The Ringke Fusion Crystal View LG Google Nexus 5X Bumper Case has a crystal clear back to showcase your Nexus 5X’s natural beauty. The Ringke Fusion Crystal View LG Google Nexus 5X Bumper Case also protects your smartphone from dust, scratches and shocks. These are the top 10 best LG Google Nexus 5X cases and covers. I just got #5, the Evocel and it’s excellent! Not only is it the best belt clip design I’ve ever used, but the back of the phone case has a lovely flush-fold kickstand like the #8 Caseformer, but better I think because it’s wider and centered, not offset. From an ebay seller, free shipping, $8.99…no wonder Otterbox is nearly out of business!